West Penn Painting was founded on December 18, 2003 by owner/operator Tom McKee. With eleven years personal experience and over five years in business, Tom has maintained a reputation of quality, cleanliness, and professionalism with a growing clientele. 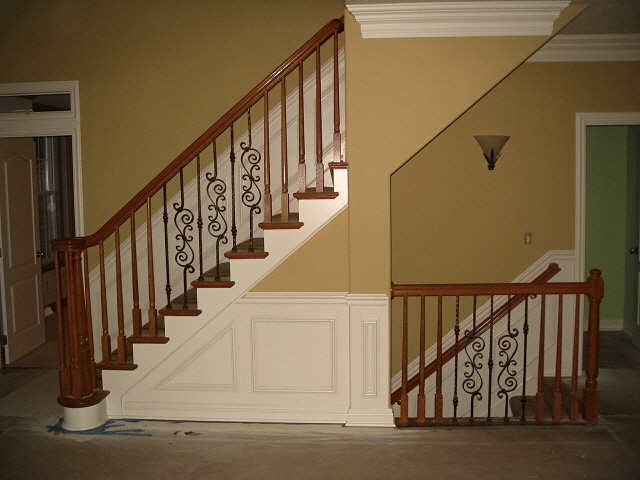 Today, West Penn Painting's success is a direct result of our dedication to 100% customer satisfaction.